Hair X is your number one choice for hair extensions. 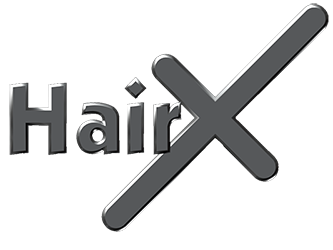 Hair X provide a wide range of hair extensions and hair care services and products. Your initial consultation will include an informative discussion and advice on the most suitable hair type and length for you. Our services include a comprehensive guarantee and complimentary check-up aftercare appointment. Hair Safety is paramount at Hair X so clients who would like to use our services should visit us for an initial consultation. The consultation will include an informative discussion with a written quotation and advice on the most suitable hair type and length for you. We offer the very best in the different hair types available including Euro, Indian, synthetic, Virgin Russian hair and Brazilian Virgin hair (naturally curly). 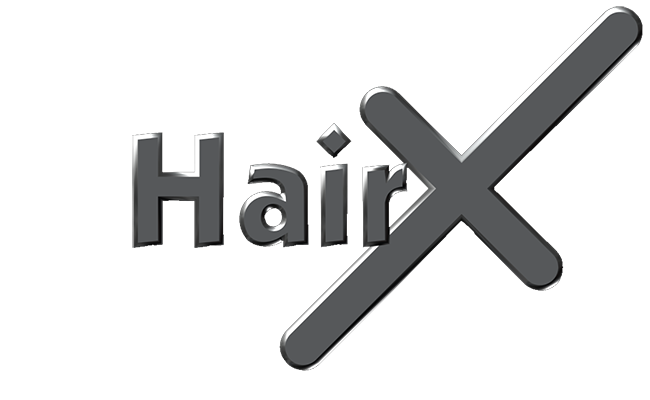 Here you’ll find the most up to date information on the different hair extensions options available at Hair X. Please contact us for specific advice on your best approach to perfect hair. Charles and Linda and their team of dedicated staff have been providing professional hair extensions since 1985. With many clients – not only in Western Australia, but also in Queensland, Sydney, Melbourne, Adelaide and Tasmania.